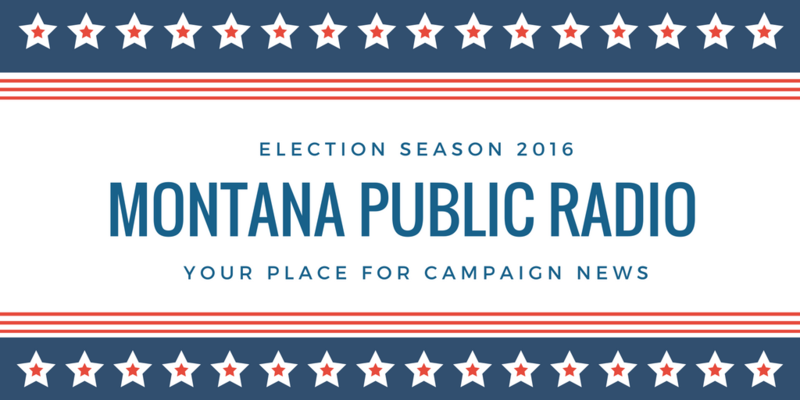 "Issue advocacy" from the 2012 Montana elections. U.S. District Judge Dana Christensen, in ruling for the state Monday, cited the U.S. Supreme Court's Citizens United decision in 2010 that allowed unlimited corporate spending in elections. In that case, the justices ruled that although disclosure requirements burden the ability to speak, they are constitutional because they don't prevent anyone from speaking. A dramatic rise in election spending has left Montana voters inundated with political television ads and mailers that seek to inform - or misinform - the voters and sway their opinions, Christensen wrote in the decision. "Providing Montana voters with information about individuals and groups competing for their attention serve important government interests," the judge wrote. 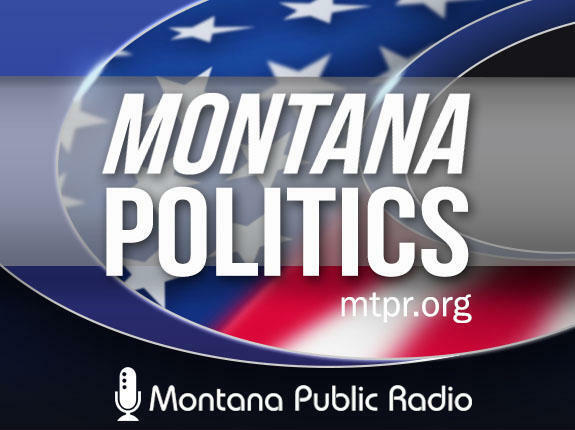 The Montana Legislature passed the Disclose Act in 2015 amid concerns of the role that so-called dark money groups have played in elections since the Supreme Court's Citizens United decision. 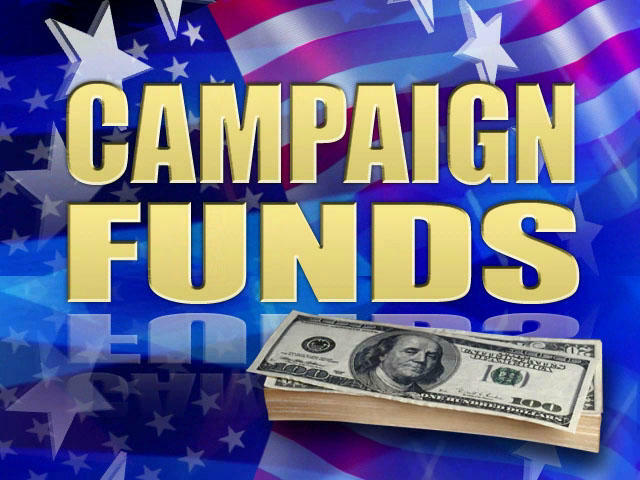 The law requires more disclosure of political committees' contributors and spending, adds more reporting deadlines and restricts coordination between candidates and outside groups. A Billings-based organization called Montanans for Community Development, which had previously sued the state over its campaign laws, amended its lawsuit last year to challenge the Disclose Act. The group, which does not disclose its donors or spending, describes itself as an educational organization that advocates for issues, not candidates. The pro-natural resource development group wanted to send mailers close to Election Day that name candidates as impeding coal development, but do not overtly say whether to vote for candidates. 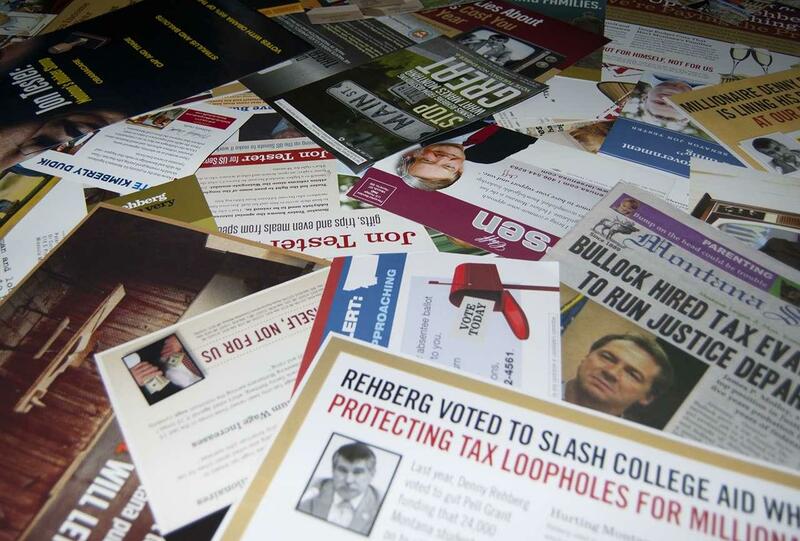 The group argued that such issue-advocacy mailers are protected speech that can't be regulated by the state's campaign law. Christensen knocked down each of the group's arguments one by one. Besides ruling that the law serves an important government interest, the judge also rejected arguments that the law was overly burdensome to political committees and unconstitutionally vague on what a committee, expenditure and contribution is. Christensen also rejected the group's arguments that the law is too broad and allows for arbitrary and discriminatory enforcement. James Bopp, the Indiana-based attorney for Montanans for Community Development and the lawyer who filed the original Citizens United case, did not immediately return a call for comment on the ruling. Gov. 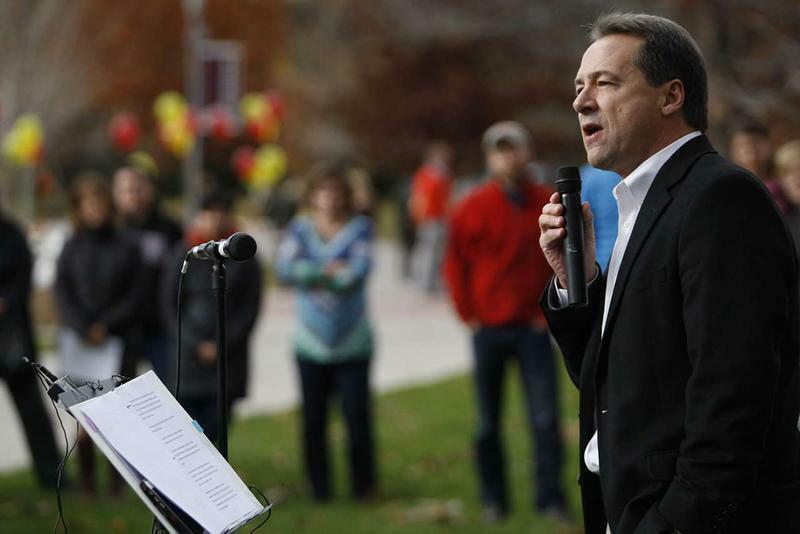 Steve Bullock, speaking at a campaign rally in Missoula, praised the judge's ruling and the law, which he said was a bipartisan effort. "The best way to get rid of the shadows is to turn up the sunshine, and that's exactly what our Legislature did," Bullock said. Bullock's Republican opponent in the upcoming election, Greg Gianforte, was campaigning in northeastern Montana. His spokesman, Aaron Flint, said Gianforte believes in transparency but the next Legislature must take another look at the Disclose Act. "Greg believes it is a work in progress, and the next Legislature will eye any strengths or weaknesses in the law that may need to be addressed," Flint said. Anita Milanovich, who works for Bopp's firm and is the lead attorney for Montanans for Community Development, also is the Gianforte campaign's attorney. There are at least two other legal challenges to the Disclose Act pending, one in state court and one in federal court.